PERFECT FOR AN INTIMATE OFFICE OR COMBINED WITH THE ADJACENT OFFICE FOR A SUITE. 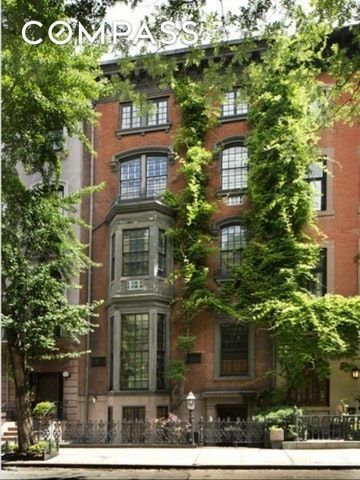 Private first floor Professional Space in a grand townhouse just off Lower Fifth Avenue's Gold Coast on West 9th Street between Fifth and Sixth Avenues. The office features a large window looking out onto lush townhouse gardens, through the wall air conditioning, hardwood floors, and a storage closet. There is also a semi-private waiting room and half-bath shared with only one other office. 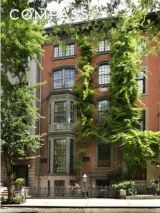 17 West 9th Street is a beautifully maintained building with a part-time super and a cleaning service. This is a smoke-free building. Convenient to all transportation and the very best downtown dining and shopping. Flexible lease term -- minimum one year.